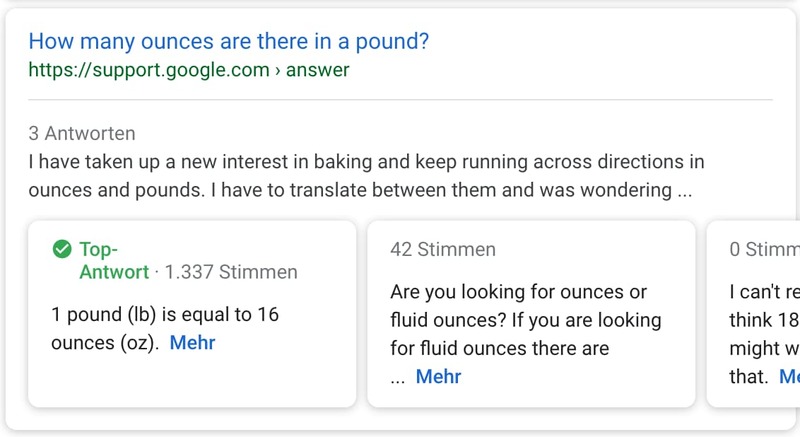 Search Engine Land reported yesterday that Google now officially supports question and answer structured data for Q&A pages. 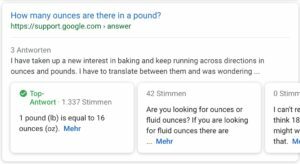 This is how a Q&A Rich Snippet may look like. Of course, SNIP – My Rich Snippets and Structured Data Plugin supports Q&P already. All you have to do is to to generate your global snippet! That’s it. A detailed video will follow soon as I’m currently working on a brand new Structured Data Training course.